Camilla dropped out of university at age 20 with the mission of changing higher education for the better. She went bankrupt with the first company after 10 months, but soon after founded Lix. Today Camilla has grown the team to 30+ people, raised $7.5M in investments, and have one of the biggest digital textbook catalogs in the world through partnerships with the top educational publishers in the world. Camilla’s mission is to make the world more knowledgeable by making education accessible to everyone. 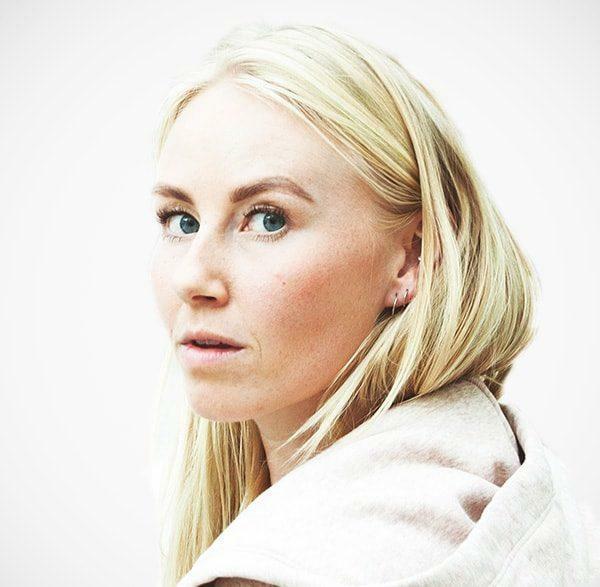 Camilla has been recognized in the Scandinavian tech community with awards like “Founder of the year 2017”, “Young Leader of the year 2018”, on “The Nordic 100” list 2017, and the “25 And Under” list for Northern Europe from Nordic Business Forum 2018 report.